Harry Appleyard is a regular contributor to the Society’s photo gallery. 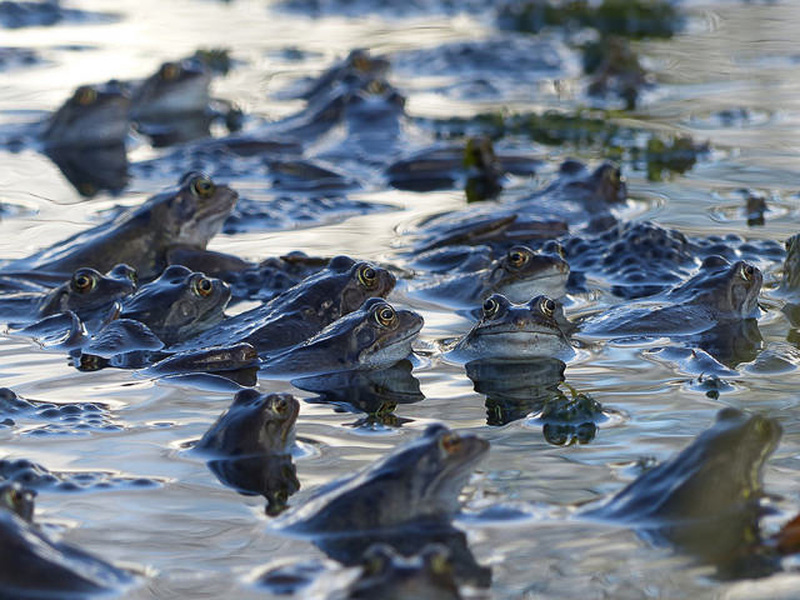 Harry’s excellent photo of Common Frogs at Howe Park Wood was shortlisted for this years prestigious Countryfile calendar competition, and he is listed among the 14 runners up. Well done Harry. To see more pictures by Harry and other members of the Society, go to the Members Photos section of the website which is in the Gallery menu. This entry was posted in News on 02/09/2016 by admin.